Detailed in the New York Post earlier today, a couple New York City coffee shops are trying out a trial of a new electronic gadget that allows customers to leave a tip for the barista with a credit or debit card. 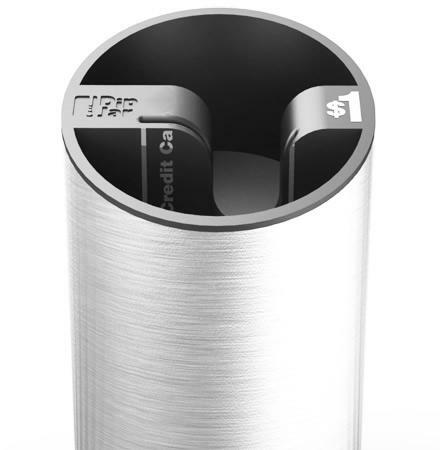 Called the DipJar, the silver cylinder is placed by the register and customers simply slide their credit card into the blue cup to tip the staff. The amount of the tip is already preset and listed on the top of the card reader in a bold font along with a description of the transaction on an information card. For instance, the two coffee shops list $1 on the top of the DipJar. Once the card has been swiped, the credit card information is encrypted and transmitted directly to the servers at the DipJar headquarters. According to the developer of DipJar, the credit card information isn’t stored in the actual hardware. This is particularly helpful for small businesses where the vast majority of transactions are already on credit cards rather than cash. When asked about the creation of the DipJar, CEO and co-founder Ryan Kessler recounted a story about a day spent within a coffee shop. According to the company site, the hardware is completely free to retailers. Similar to Square, it’s likely that DipJar will eventually make money processing each transaction and Kessler is currently promising that 80 cents on the dollar will make it back to the tipped baristas. They are attempting to push that figure to 90 cents on the dollar, but won’t be able to negotiate more effectively until the business grows considerably. 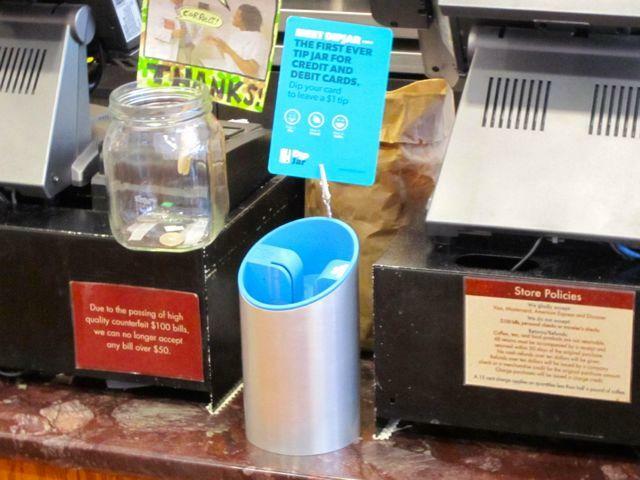 According to USA Today, DipJar is covering the cost of the credit card processing fees during the trial run with the coffee shops in New York City and sending back the entire $1 value of the tip back to the store employees. Setting up the DipJar is as simple as registering the device, plugging it in and placing it next to the register. As tips are collected with the DipJar, the total amount is pooled and divided up among employees based on hours worked. Managers are encouraged to verify the inputted schedules before a check is cut to the employee. 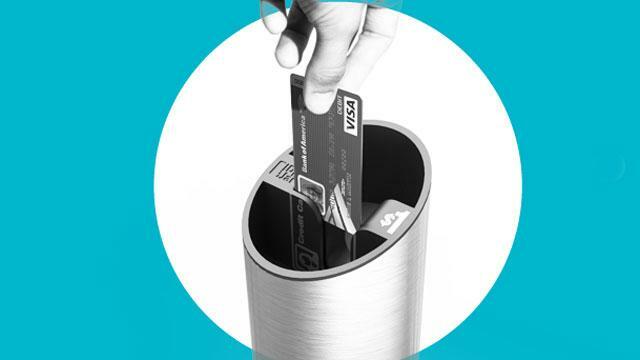 To protect against fraud, DipJar checks for repeated dipping on a specific credit or debit card. If someone sees charges labeled “DipJar Inc.” on their credit card and suspects fraud, all charges can be contested on DipJar.com within 30 days of the original transaction. After providing information like credit card verification and the location of the transaction, a refund will be issued to the charged card within 30 days of filing the dispute. Amazon rumor: ‘Paperwhite’ Kindle e-reader on the way?